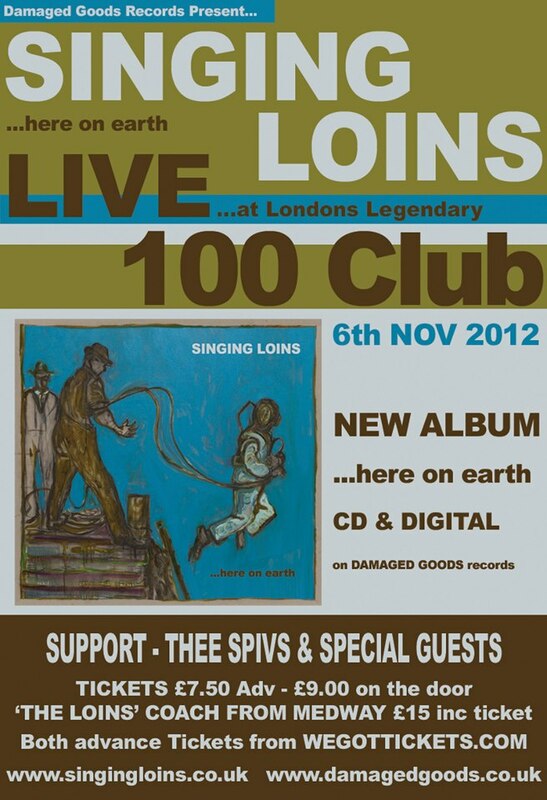 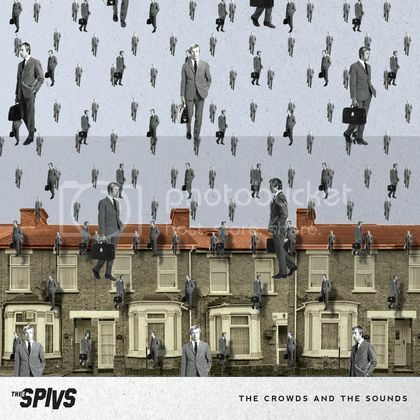 Thee Spivs will be supporting The Singing Loins as they launch their new album 'Here On Earth'. 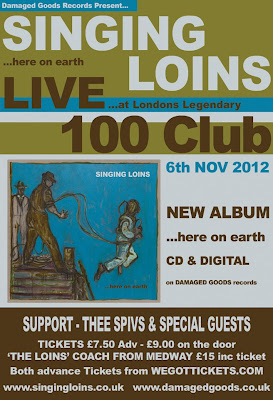 The show is at the 100 club on Tuesday 6th November. 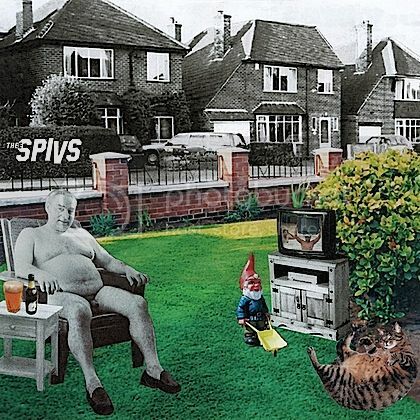 Click here for the facebook page.